Welcome to Night Magics Sire Gallery. 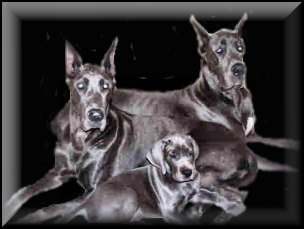 Our fathers, sons and brothers Great Dane Family tree is a strong direct method of knowing the quality and respect earned through the ages by these, should be, mythical beauties. 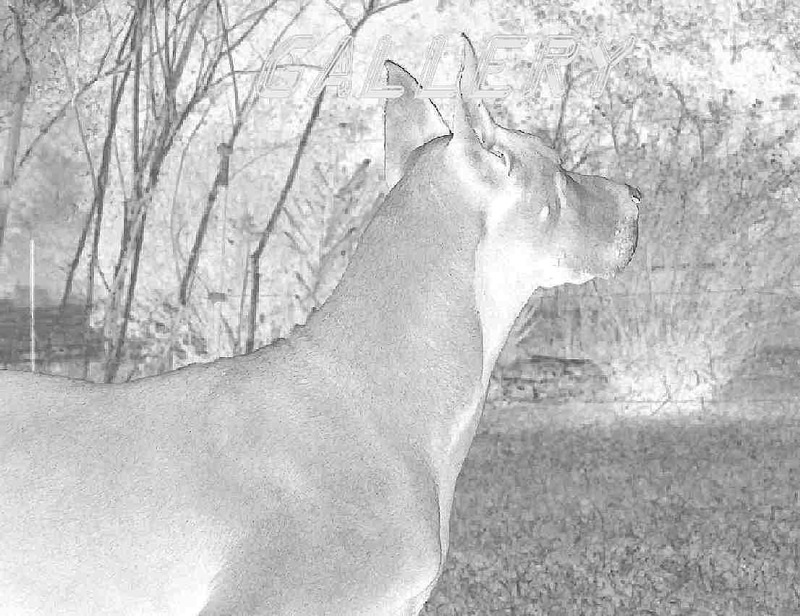 Welcome to Night Magics Gallery of our beautiful and majestic female Great Danes. This where you will meet Great Dane Mothers, daughters and sisters. It is here, where you can learn more about them and their Family lineage.